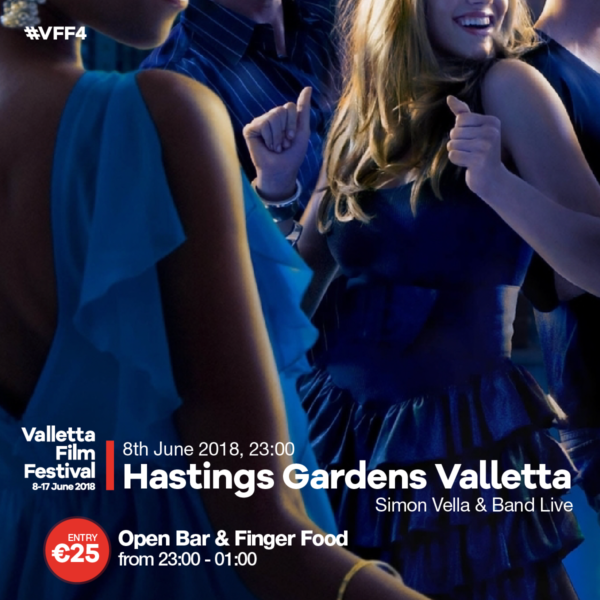 Join us on Friday 8 June 2018 for the Opening Party of the fourth edition of Valletta Film Festival at the beautiful Hastings Gardens, Valletta. Two hours of open bar and finger food. Live music by Simon Vella and band. 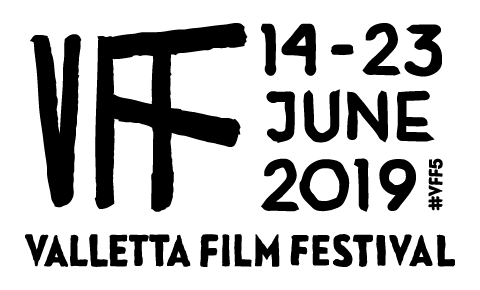 Price €25.